Over the past few months, music streaming in India has picked up its pace. Services like Gaane, Saavn have emerged as a great free alternative to Apple Music or Google Play Music. Amazon recently launched Prime Music in India as well. However, the most popular music streaming service in the world, Spotify, has so far been aloof when it comes to India. 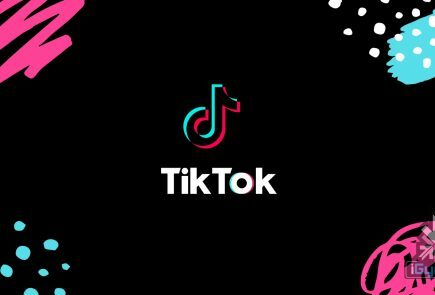 It appears that the company is finally starting to work towards launching in India with Spotify Lite. 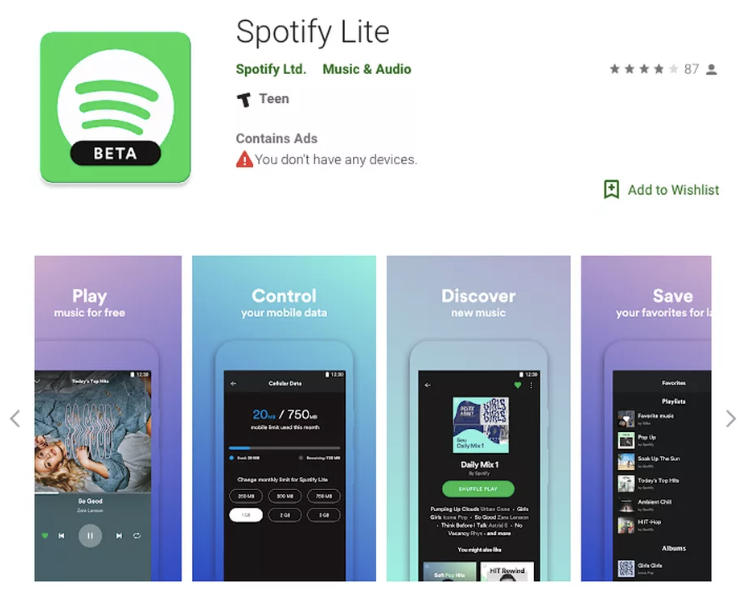 Spotify Lite is now available on Google Play Store (not in India) which has a total app size of about 15MB. This is significantly smaller than Spotify app’s 100MB size. 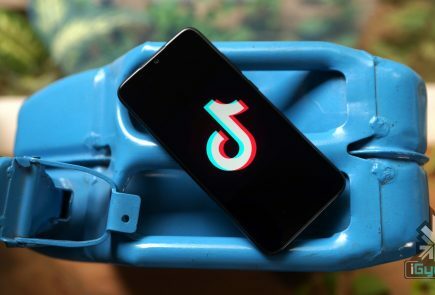 Essentially, Spotify Lite is being tested for emerging markets where the internet is not that fast and the majority of smartphones have less storage. The budget smartphone category dominates the market in India. This means people who buy cheaper smartphones tend to struggle with storage space running out after downloading a few essential apps. 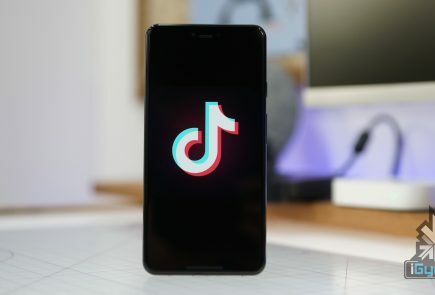 This is where the “Lite” version of popular apps comes into play. Facebook, Messenger, Instagram, Google already have a Lite version of their apps up and running. 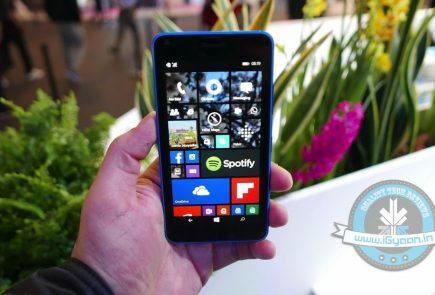 Spotify Lite, currently listed as a ‘test app’ becomes the latest to join the long list. Android Police first spotted the app on Google Play Store. It says that app visually looks similar to Spotify but, it does miss out on a few functionalities. There is no offline playback or an option for extreme quality playback (which streams songs at 320 kbps). 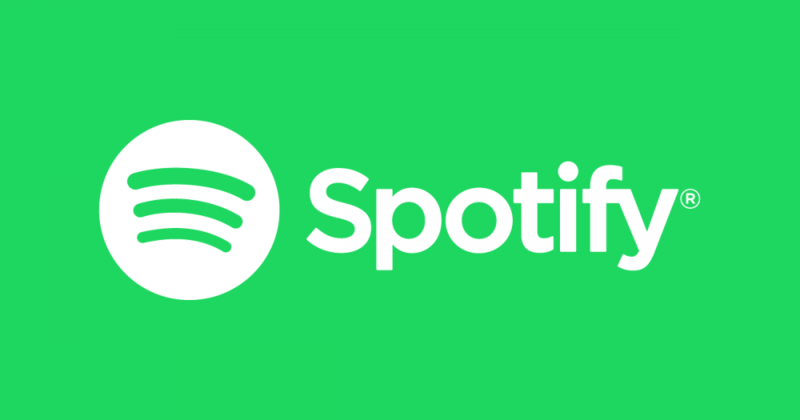 There’s also no Spotify Connect, which allows for audio to be wirelessly be streamed from your phone to another device, like speakers or a TV. It also appears that despite being a Premium subscriber, the app doesn’t have an option to select a specific song, so all music has to be played via shuffle. Spotify has long been rumoured to enter the Indian market. With the rise of other music streaming services, this is the time for Spotify to launch in India with all its might. And Spotify Lite could be the first step in that direction towards the Indian market.